What's in Your Chicken Nuggets? Ever wonder what's in the chicken nuggets you serve your children? I do sometimes and then I quickly think of Gerard Butler or Brad Pitt to ignore those thoughts. Well, I really don't because I purchase Perdue's chicken nuggets for the all white meat wholesome I expect to get from them. 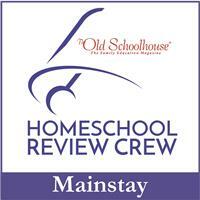 Their motto even states it: All White Meat. No Mystery. 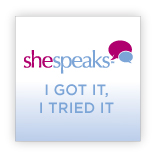 As part of SheSpeaks, I had the opportunity to receive a complimentary box of Perdue's Chicken Breast Nuggets that included a very nice silicone cooking tray and coupons. 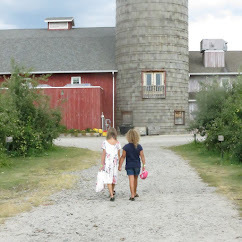 Even though I'm a regular consumer, I wanted a chance to share my opinion about Perdue via this post. I prefer cooking with the silicone cooking wear now as I think it cooks all around better and it also seems to prevent burning. 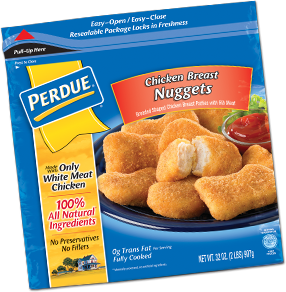 In case you didn't know, Perdue frozen nuggets delivers 100% white meat with no fillers or preservatives. Since they are baked and not fried, I can be assured my kids are getting a product that meets my demands. One of my kid's favorite meals are Perdue Breaded Chicken Breast Nuggets served with macaroni and cheese and carrots. They are never ones to pass up nuggets! I prefer to cook them in the oven to avoid extra grease from deep frying and they taste just as good as the deep fried ones. They are easy to fix and handy to keep around in the freezer.